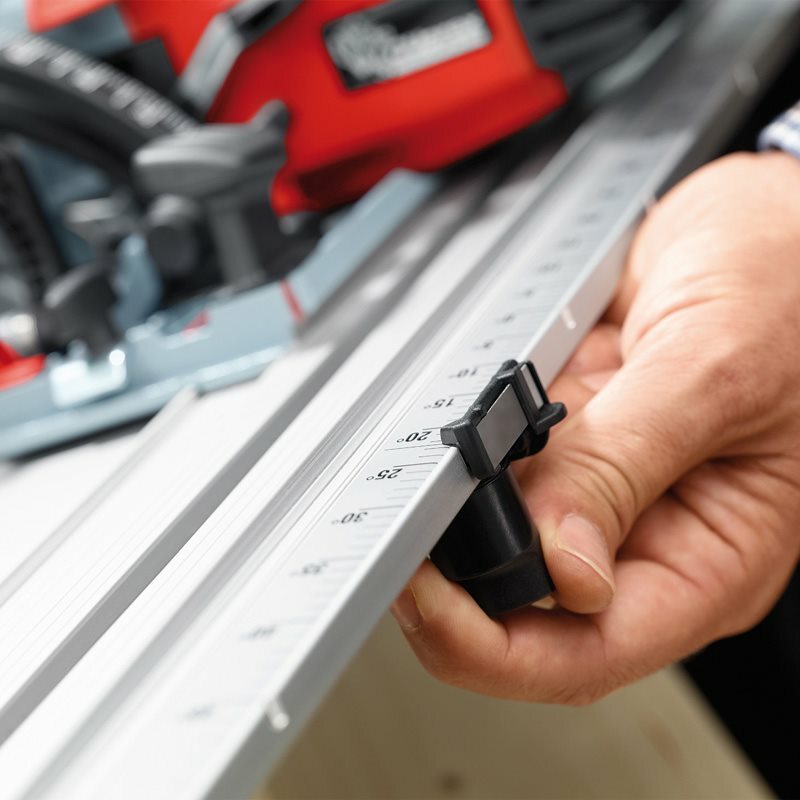 With their low weight and cutting depths of up to 67 mm on the track, MAFELL’s new, powerful cross-cutting systems are making a big impact when it comes to interior work, for example. 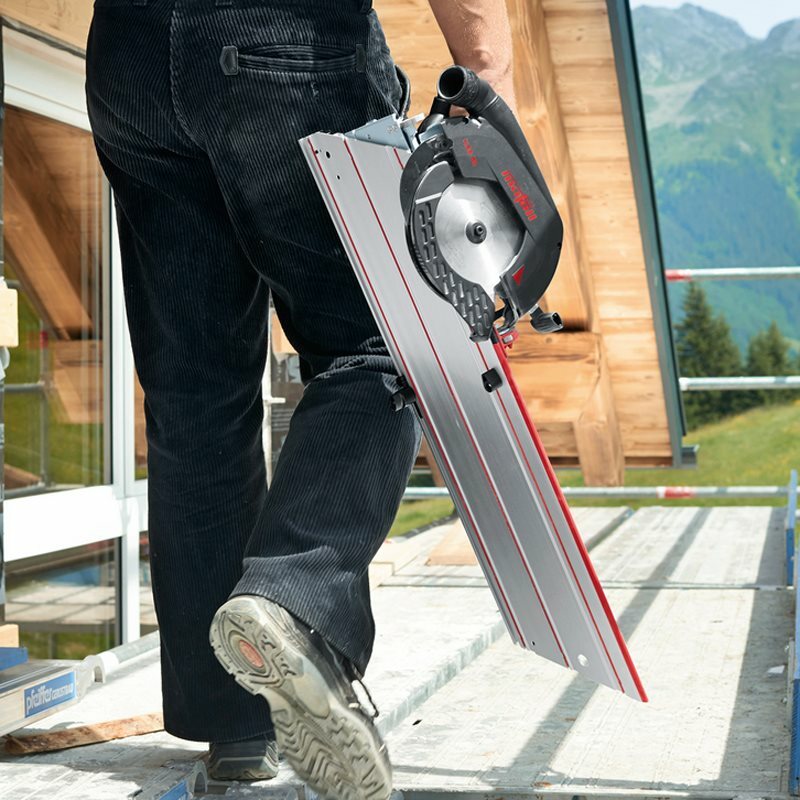 In addition, the innovative, powerful battery technology of the KSS 60 18M bl means you can work with greater freedom and efficiency on the construction site. 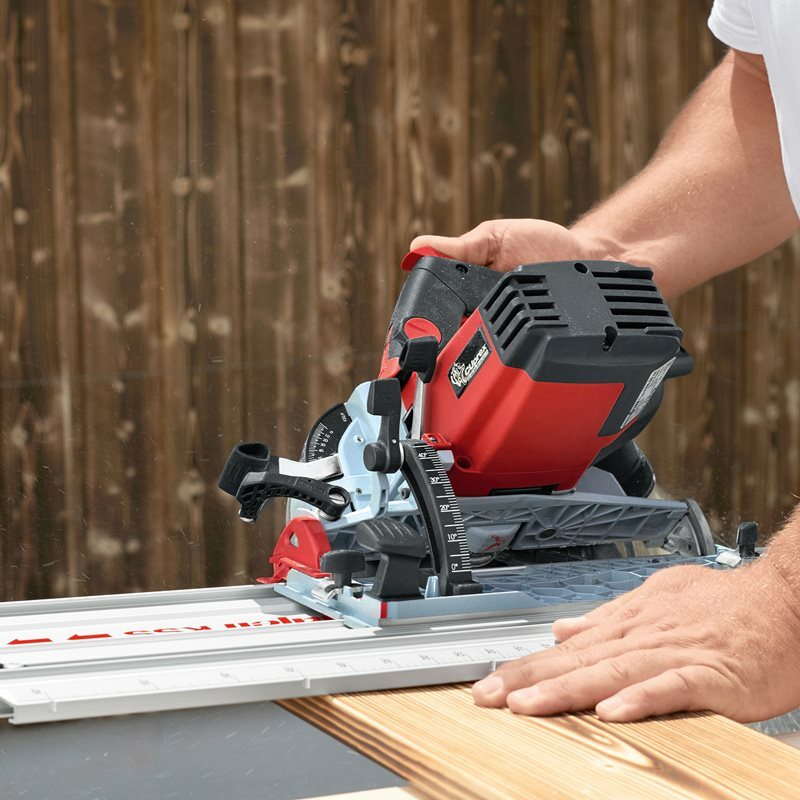 Once the cut has been executed, the saw automatically returns to the starting position. 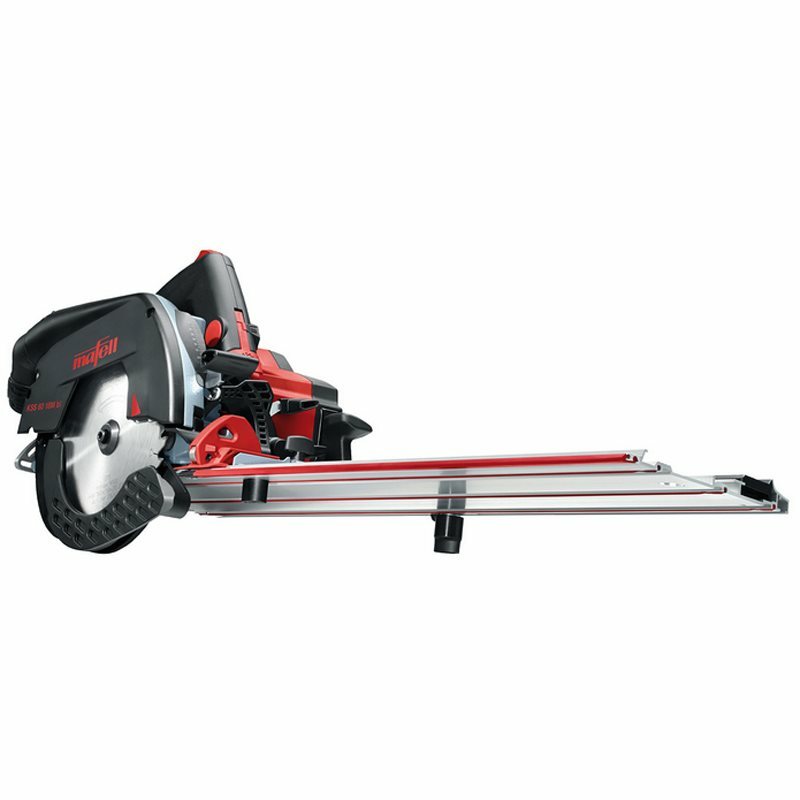 The maximum cutting length, exploiting the full cutting depth, is 408 mm. It is no longer necessary to unscrew the riving knife – the FLIPPKEIL offers you optimum user-friendliness and safety when plunge cutting. 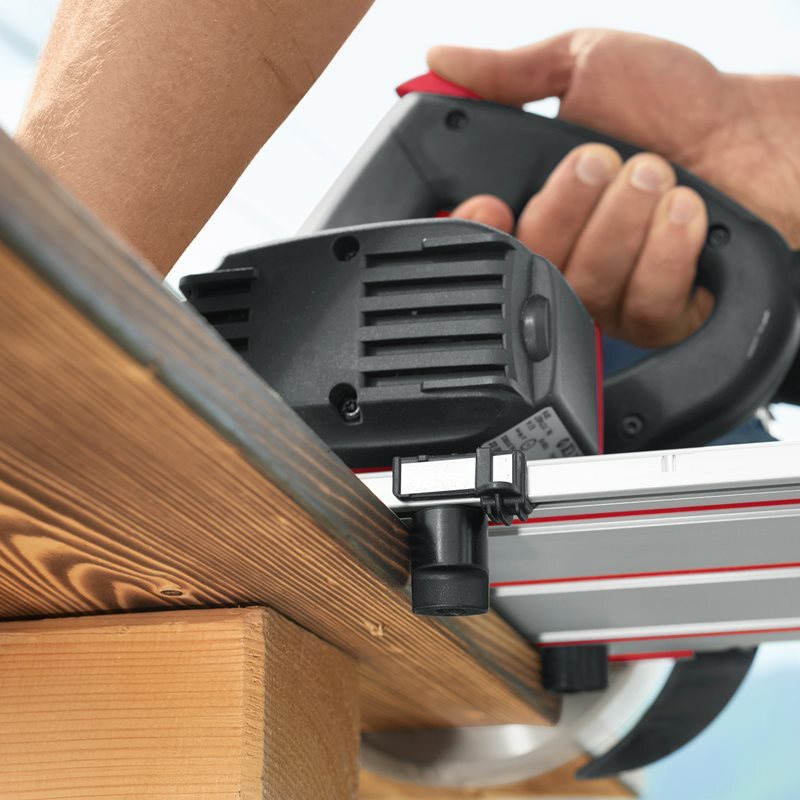 The cross-cutting system with the latest 18 V lithium-ion technology offers unprecedented flexibility and unrestricted use with full freedom from the mains power supply. The machine can be removed from the cross-cut track at the single press of a button, allowing its use for the full range of applications offered by the K 65 cc. This is a body only so no batteries or charger are included.